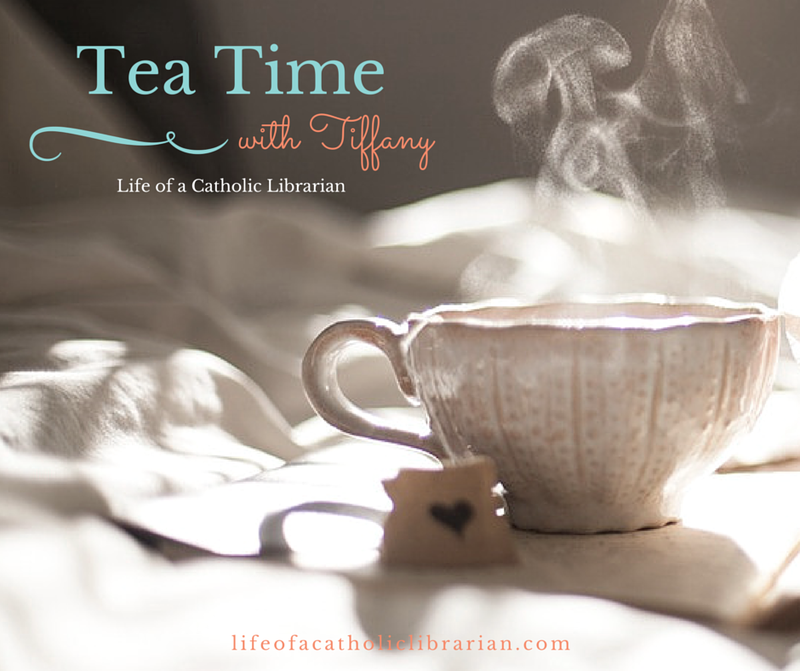 Life of a Catholic Librarian: Tea Time with Tiffany #21 - Appreciation of the simple things! Tea Time with Tiffany #21 - Appreciation of the simple things! Today I'm talking about the simple joys in life, and how we should revel in our appreciation of them. A couple of anecdotes are thrown in there, of course, and I want to know about what you find joy in during your day-to day tasks! A warning that my web cam is STILL being so BAD, and I'm noticing that lighting problem again (darker. lighter. darker.lighter. DARKERLIGHTER!). So sorry about that. But no time to re-record this week. :) I have, however, played with the settings a bit, and I think I may have found the problem. So hopefully, all will be well for next week's video. What are the small, simple things that YOU most enjoy, dear reader? 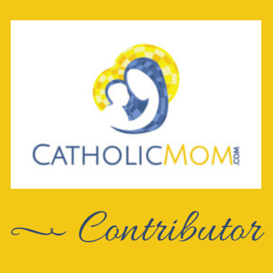 There are a lot of things I really treasure especially as we get closer to the holiday seasons. Our holidays are usually low-key since we don't live near family but we still try to have our own traditions like doing holiday shopping together, making cookies, raviolis, and other treats. I am very much an experience vs things person. Partly because I live in a small apt and hate clutter/don't have room for a lot of stuff and partly because I just enjoy doing stuff and getting out of the house. There is a christmas trolley you can ride around town and they play christmas music. It's super cheesy and touristy but we always ride it every year because it's a cute little holiday thing to do. Right now, my appreciation of the simple things is pretty simple. I recently enjoyed 15 minutes to shave my legs. Things have been busy. Father-in-law (hereinafter "FIL") had a heart attack about three weeks back, followed by installation of multiple stents, so my husband was elsewhere, either physically or mentally, for a while, poor fellow. FIL is much improved and participating in rehabilitation therapy, which seems to primarily consist of riding a stationary bike. So, in light of that, I am trying to be more conscious of appreciating the generally good health that my family enjoys, and the freedom it really does provide to all of us. And, while I have had my differences with FIL and MIL, I appreciate that they did produce my darling husband, and that he was recently spared the pain of loss. Not insignificant, that. Added to the busy-slaw is the fact that FIL and MIL moved from their condo and downsized again. Remember my cluttered basement? We are decluttering in anticipation of new clutter, the process of which I have named The Furniture Migration. There isn't time to explain, but the shoe fits. I am *trying* to appreciate what a first world problem The Furniture Migration is, especially in light of the troubles in the Middle East and other places in our suffering world. Although I must admit that I still have times when I still want a bottle of wine and a panic room. Amy. :) The end of your comment really made me smile. I am *so* relieved that your FIL is OK. That's a scary thing. It's so, so hard as our parents age, yes? They're certainly not at an age yet when we would expect to lose them, but it's like the threat of that feels a bit nearer, and it's sobering. I'm glad that things are going better, and that it's caused you to be able to appreciate everyone more. I relate to that very much.